Dr Burgos received his Ph.D in Biological Science, Pharmacology from Universidad de Chile. He is currently Dean of Faculty of Veterinary Sciences, Universidad de Chile, and the President of the Pharmacology Society of Chile. Dr Burgos has been granted over $2.5mil in research funds over the years for 15 various research projects. To date, Dr Burgos has published over 150 research papers in scientific journals, and is inventor of 4 patents. 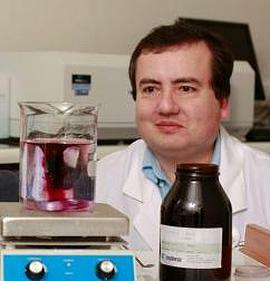 Dr Inestrosa received his Ph.D. in Cell Biology at Universidad Católica de Chile (PUC). He also received his Post-Doctorate from California University , San Francisco. 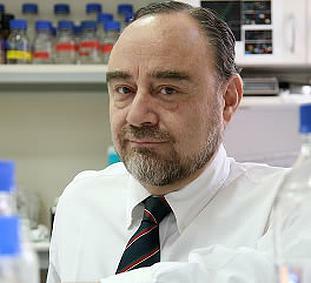 Dr Inestrosa is currently a Professor at Pontificia Universidad Católica de Chile. He is also the Research and Innovation Director at Faculty of Biological Sciences at PUC, Chief, Molecular Neurobiology Laboratory, Faculty of Biological Sciences at PUC, and Director Basal Center for Aging and Regeneration (CARE). Dr Inestrosa has received a number of scientific awards and prizes for his work, including Natural Sciences National Prize (2008), Presidential Professorship in Sciences. "Study of Synaptic Acetylcholinesterase" (1996-1998), Presidential Professorship in Sciences. "Molecular Basis of the Amyloid Deposits and Neurotoxicity" (1999-2001). Dr Inestrosa has published extensively (over 229 papers) in the fields of molecular neuroscience, Wind signaling and synaptic function, Neuroprotection against amyloid-promoting damage, AChE inhibitors, Tau protein inhibition. Dr Brandan received his Ph.D in Cellular and Molecular at PUC, and received his Post-Doctorate from Massachussetts University in Boston. Dr Brandan is currently a professor at PUC. He is currently a member if the Editorial Board for the World Journal of Biological Chemistry and Journal of Cell Communication and Signaling. Dr Brandan has received numerous scientific awards including the Howard Hughes International Research Scholar, and Presidential Professorship in Sciences. 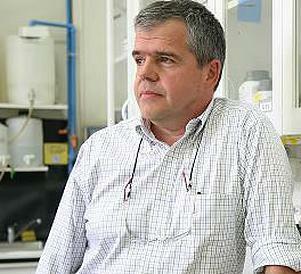 Dr Brandan is also the chief researcher in Chile for Volkswagen-Stiftung (1996-1997). He has been awarded several grants for his work for treatment of diseases associated with fibrosis and Duchene Muscular Dystrophy. Dr. Carcamo is currently the Director of immunoglobulins in neurology at PUC. 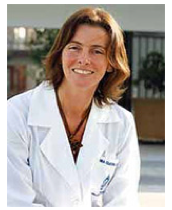 She is the Director of the first international course of clinical Neuroimmunology and Multiple sclerosis in Chile. Dr. Carcamo oversees the MS clinic in PUC Santiago which has 250 MS patients. She works extensively with MS experts from Harvard and Stanford University. Dr. Hancke received his post doctoral in the Max-plank Institute in Gottigen, Germany, The School of Medicine in Hannover, Germany, and The Charing Cross Hospital, of the University of London. It was there that he was granted a scholarship by The World Health Organization (the WHO). Dr. Hancke has many titles and achievements to his name. He was a Professor of Biology in the Brookwood Park Educational Center (England) and Professor of the Institute of Pharmacology & Faculty of Veterinary Sciences, at the University de Austral Chile (Valdivia). Dr Hancke was the Scientific Director at Swedish Herbal Institute where he pioneered the research on the active principle of Andrographis Paniculata for the prevention of common cold. Dr Hancke. has contributed significantly to the research and development of several botanicals. 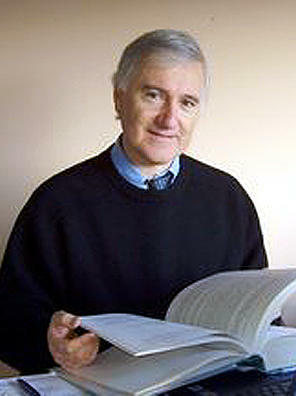 Along with Prof. Rafael Burgos, Dr Hancke has been the inventor of various patents between the years of 1999 and 2004. Dr Juan Hancke published over 20 research papers and authored five books within his disciplinary areas.